Unit is place outside of space being cooled. Operating Range of 60-110 degrees F.
The Model KPO12-43 (nominal 12-ton or 135,000 BTU) is the most versatile unit in size and capacity in The KPO Series, KwiKool’s Indoor/Outdoor Line of portables. 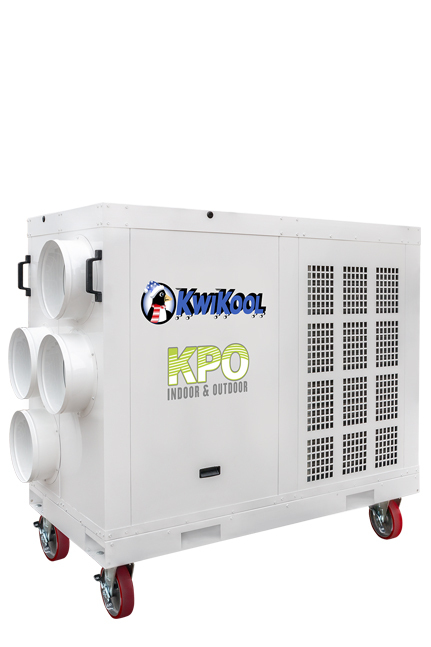 The KPO12-43 has an extremely small foot print that is ideal for difficult applications that require moving cold air to a hard to reach heat load, such as a sealed interior room. The unit can be placed outdoors with duct running into a building space or it can be placed inside a building and ducted into an interior space. 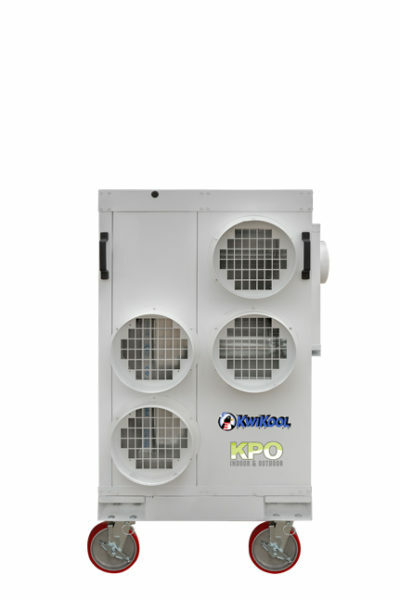 The KPO Series offers advanced air flow capabilities, up to 75 feet of cold air return and supply and up to 100 feet of hot air exhaust ducting. 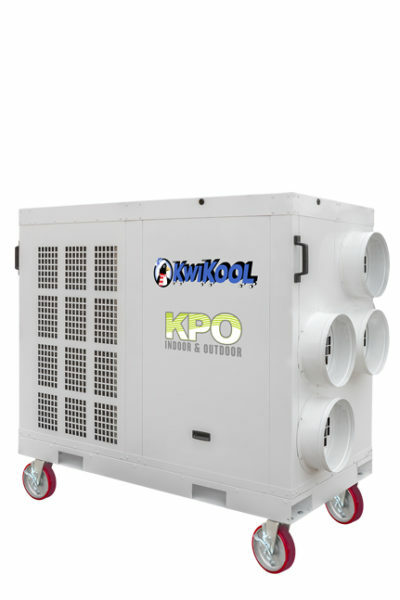 All KPO models are 32 inches wide and will fit through a standard 36 inch door. The KPO12-43 runs on a 460-volt/40-amp 3-phase circuit with built-in Cam Lock Connections, which must be hard wired by a qualified electrician. The condenser has Low Ambient Temperature Capability using a Variable Frequency Drive that will operate at temperatures below freezing. The heavy duty base has removable wheels and fork lift skid access for easy movement, setup, and transport. 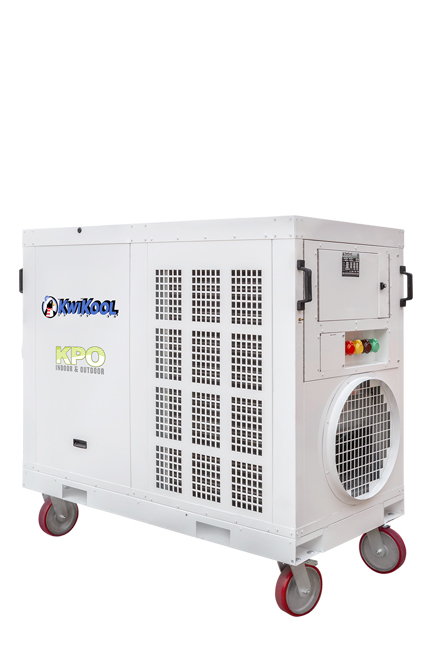 All KPO models come with a high functional phase monitor for electrical protection from unacceptable power, which damages electrical components. The unit also comes with an internal high lift condensate pump. 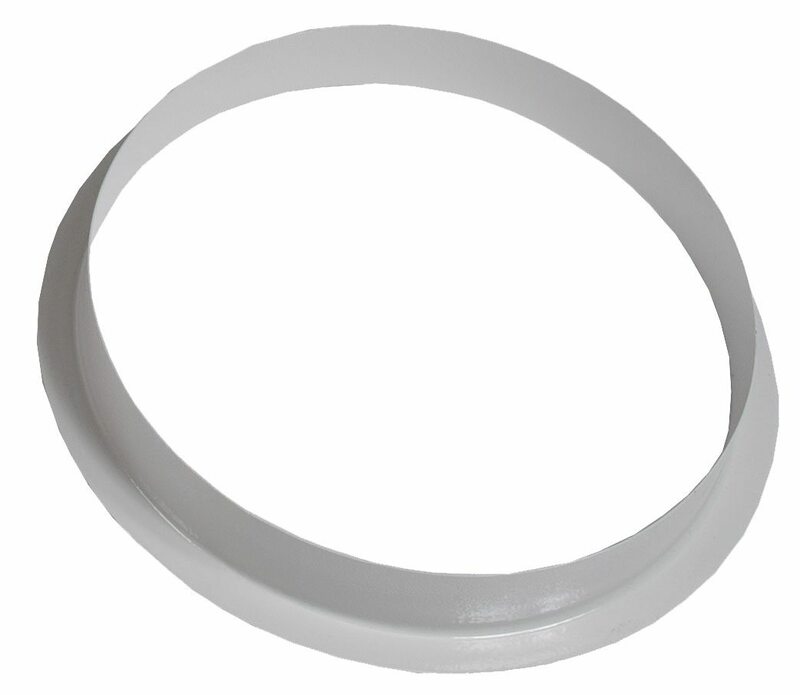 The DCR-12″SW is a 12″ flange/collar in sky white for the KPO Series. 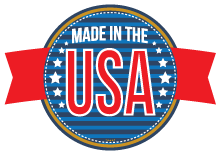 The DCR-20″SW is a 20″ flange/collar in sky white for the KPO Series. 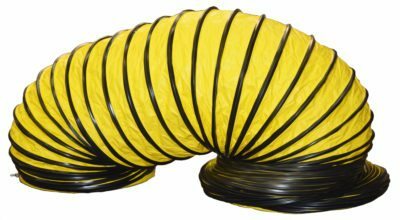 Indoor/Outdoor 25′ length of 12″ Diameter Duct. 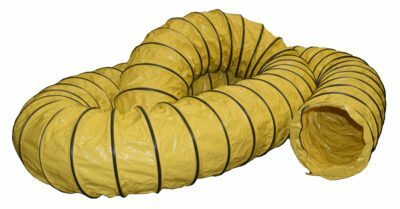 Indoor/Outdoor 25′ length of 20″ Diameter Duct.